With a flexible aesthetic and contours that actively support movement throughout the workday, Ceres is suitable for a variety of environments. 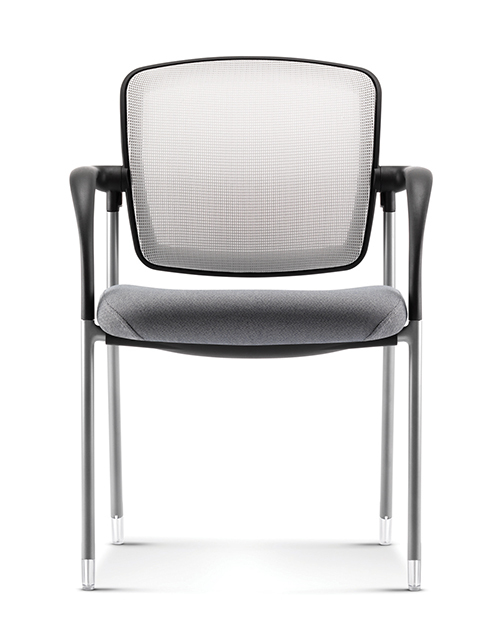 This four-leg stacking chair features a pivoting back that flexes with the body’s natural movements. It stacks up to four high to save space in multi-purpose areas. Ceres offers a pivoting back design that comfortably supports users in reclining positions and the optional ilira-stretch M4 knit fabric back cradles your spine and provides long lasting support.